A curated list of 2017 Black Friday deals for web designers and graphic designers (and photographers, too). Here is my list of 2016 Black Friday deals for web designers and graphic designers (and photographers, too). Happy shopping! Here is my list of 2015 Black Friday deals for web designers and graphic designers (and photographers, too). Happy shopping! Here is my list of Black Friday deals for the web designer and graphic designer (and photographer, too). Happy shopping! 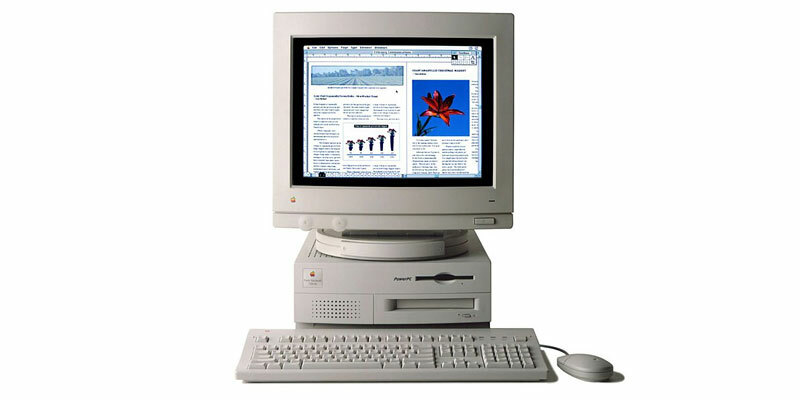 The story of my first Mac on the 30th anniversary of the Apple Macintosh.